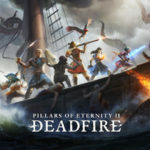 Independent developer Obsidian Entertainment, in partnership with indie powerhouse publisher Versus Evil today announced the launch of its new DLC expansion pack for Pillars of Eternity II: Deadfire. 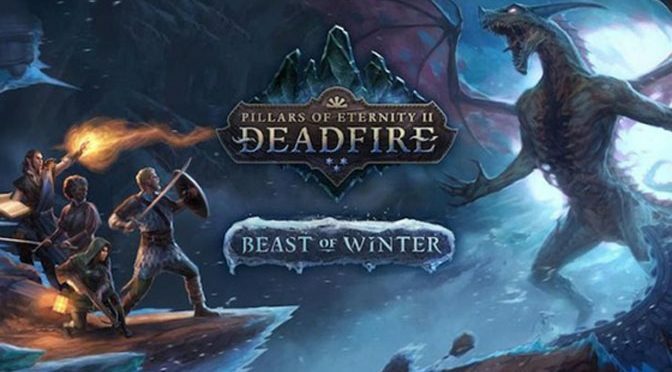 ‘Beast of Winter’ is available now for $9.99 but is free to all DLC Season Pass backers and fans who own the Obsidian Edition of the game. The DLC is one of three major paid DLCs planned to add more content to the game over the coming months. Upon receiving a missive from an isle of worshipers to the god of entropy and disaster, Beast of Winter takes the Watcher and his crew to the southernmost reaches of the Deadfire Archipelago. The Watcher is thought to be the harbinger of the end of all things and worshipers of the god of cold and decay, Rymrgand, have called upon the Watcher to fulfill their destiny. 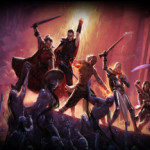 Alongside the Beast of Winter DLC, Obsidian is releasing the next major update to Pillars of Eternity II: Deadfire with their 2.0 patch that will be free to everyone alongside their next free DLC, the “Deck of Many Things” Pack. Joined with a host of bug fixes and balance improvements, update 2.0 brings new challenge modes to Deadfire. These challenges will test player’s mettle in unique and interesting ways to play through the game. The “Deck of Many Things” pack is the largest free DLC to be released yet and has the mysterious merchant ship, The Deck of Many Things, arriving in the Deadfire looking to sell magical items its crew found on its journeys to the East. The Beast of Winter expansion, update 2.0, and the Deck of Many Things Pack will all be available on Steam from August 2nd. 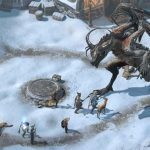 Editor’s Note: Check out our full review of Pillars of Eternity: Deadfire. And, we are in the process of reviewing the Beast of Winter DLC. 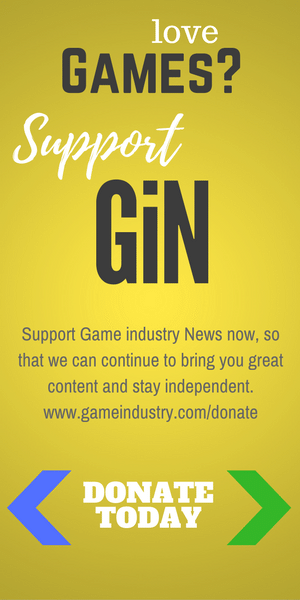 Look for that soon!